I created this digital sewing clip art of a pattern for a woman's cape from an antique, Victorian illustration. 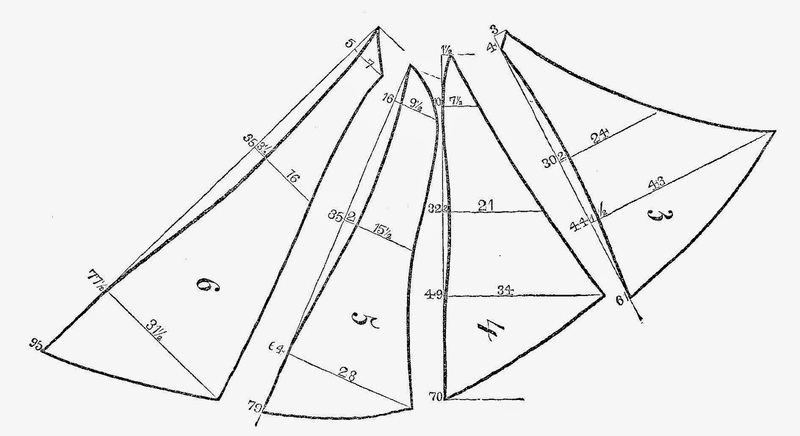 This is a sewing pattern for an 1859 Cape. This would be an interesting digital element for a sewing-themed project, especially as part of a background. 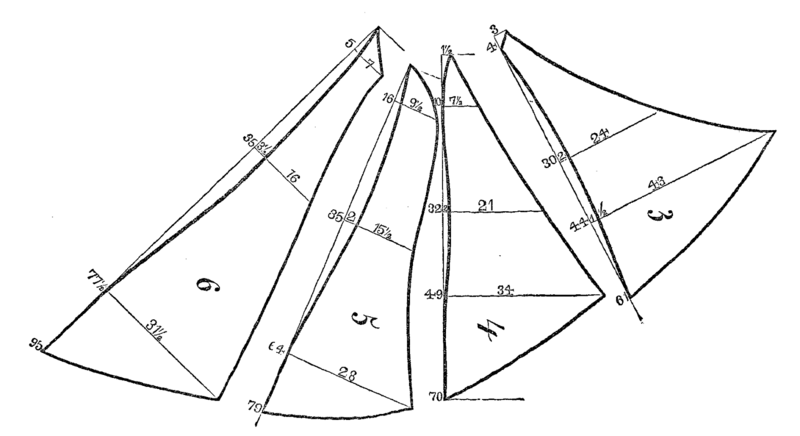 I've given you both the .jpg and .png files of this sewing digital stamp. Enjoy!